LTC output can be read by HORITA LTC products to display VITC time code frame-by-frame, make window dubs, log tapes, etc. 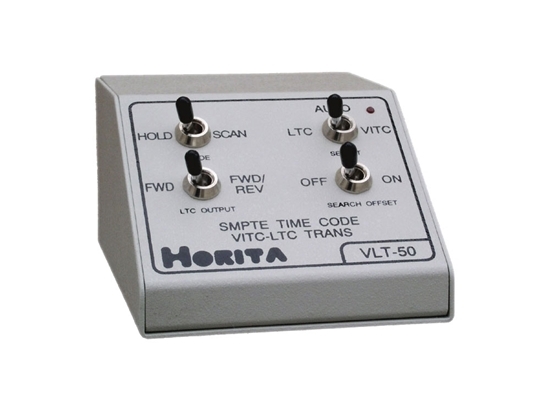 LTC output can operate time code-based editing systems that use LTC rather than VITC, and can be used to synchronize audio or video recorders requiring LTC, or to make LTC copies, etc. Selectable -1 frame "search offset" compensates for downstream + 1 frame when translating slow or still frame. 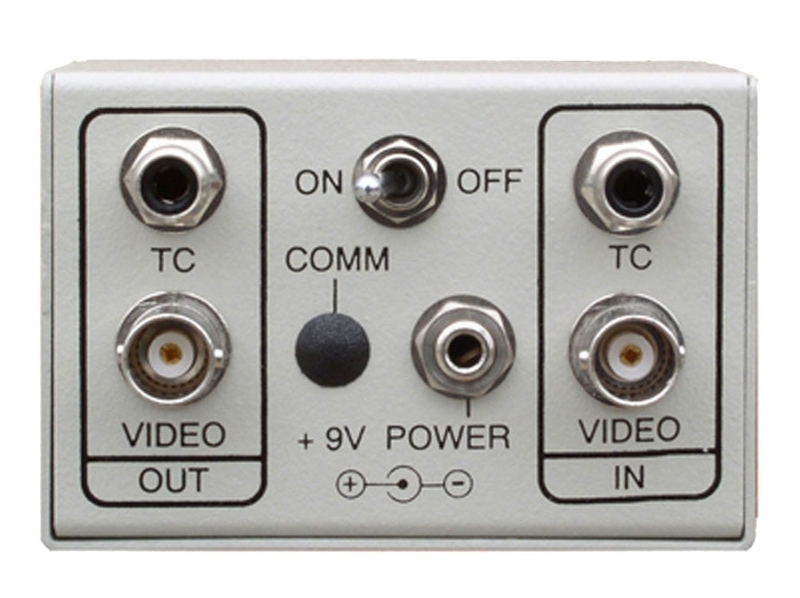 Regenerates VITC for edit system Record deck when used with VG-50.